Master complex neuroanatomy concepts easily with The Human Brain in Photographs and Diagrams! 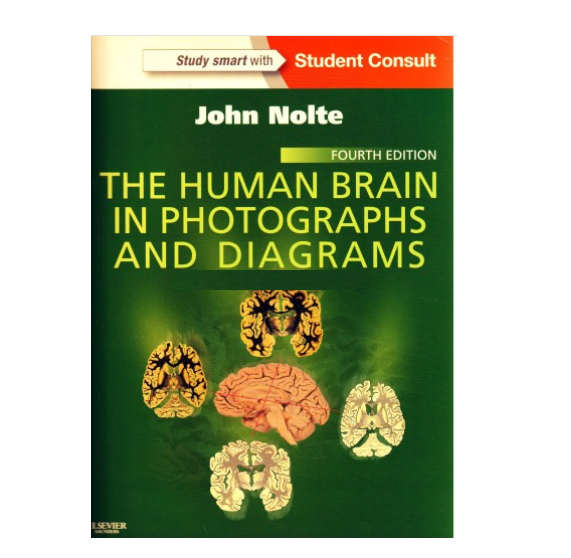 Respected educator John Nolte, PhD combines highly accessible coverage of the brain, spinal cord, and brainstem with carefully chosen visuals to help you consolidate your understanding of the information you need to know for your courses, exams, clerkships, and clinical practice. Vividly visualize anatomical structures through a wealth of thoughtfully selected, exceptionally clear, and meticulously labeled photos. Understand the connections between functional systems through detailed diagrams that incorporate actual brain and spinal cord sections. See how neuroanatomy applies to clinical practice thanks to a significant increase in clinical content throughout.